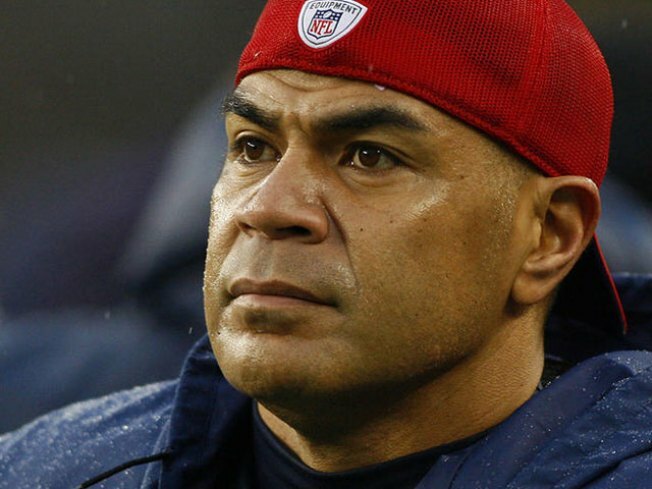 Former Chargers star Junior Seau got some very good legal news on Friday -- he won't face jail time. Oceanside police booked Seau into the Vista Detention Facility on Monday for spousal assault P.C. 273.5 after an argument between the football player and his 25-year old live-in girlfriend at Seau's home on the South Strand in Oceanside. On Friday, though, officials with the county district attorney's office said they were "declining to file charges" against the former Pro Bowler. "As with every case we review, we have an ethical duty to file charges only when we believe we can prove them beyond a reasonable doubt," the district attorney's office said in a news release issued on Friday afternoon. "The DA’s Office will have no further comment at this time." Hours after his release from custody on Monday, Seau was found behind the wheel of an SUV that had crashed over a Carlsbad cliff onto the beach below. He was weak and bruised, but surrounded by a very supportive family after the crash, according to a longtime friend who visited the 41-year old football player at Scripps La Jolla Hospital. By Monday afternoon, police were confirming accounts by sources close to Seau that he fell asleep before going off the roadway.